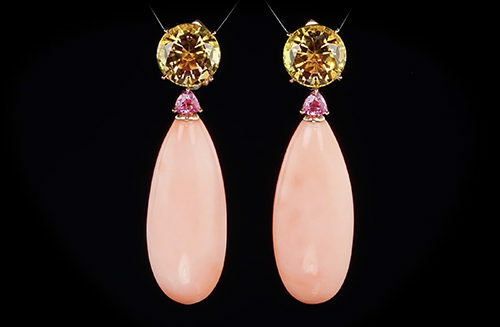 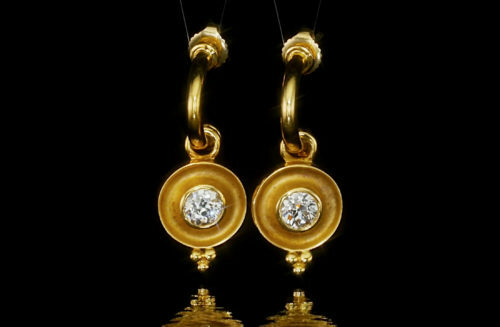 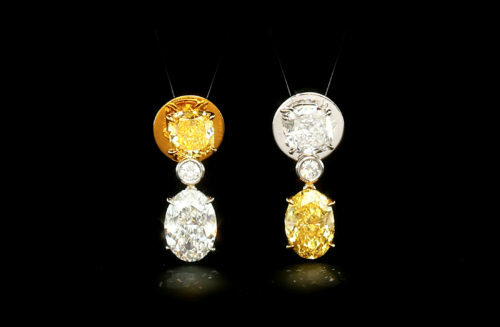 Earrings that are perfect for every day in a light yellow neutral up to a vivid yellow for impact. 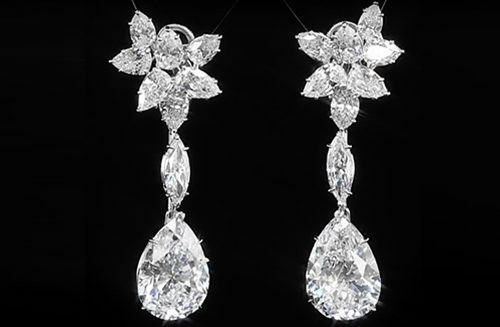 Also available with colorless diamonds in radiants or cushions. 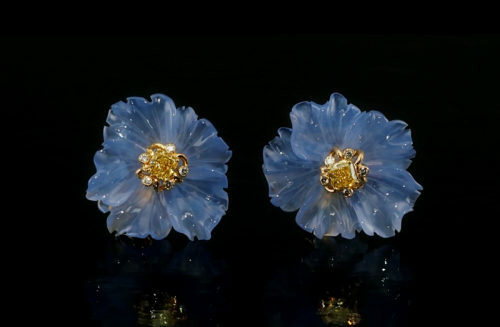 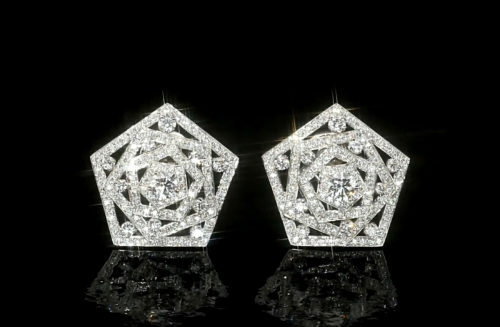 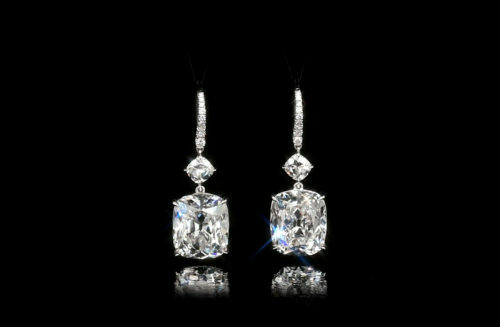 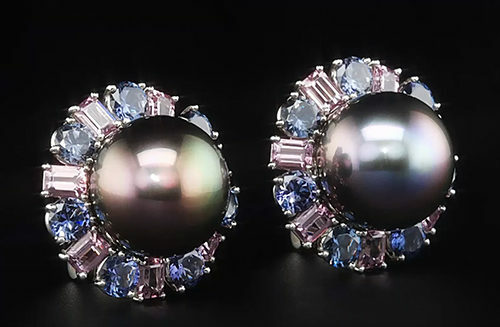 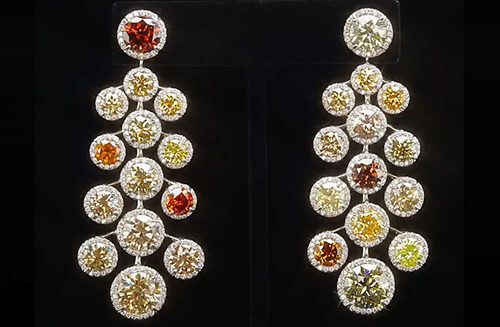 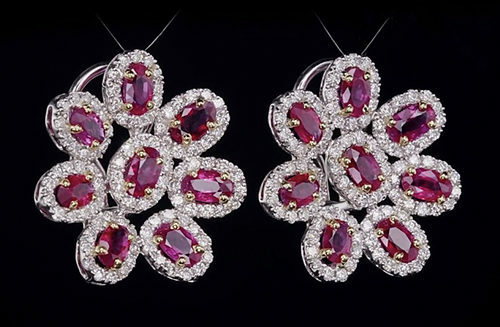 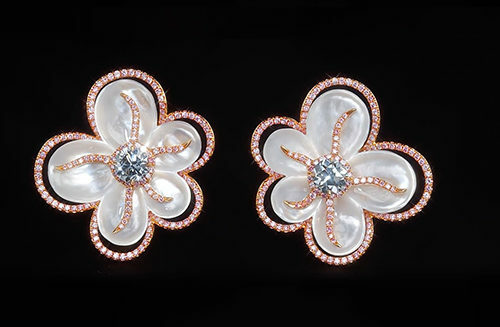 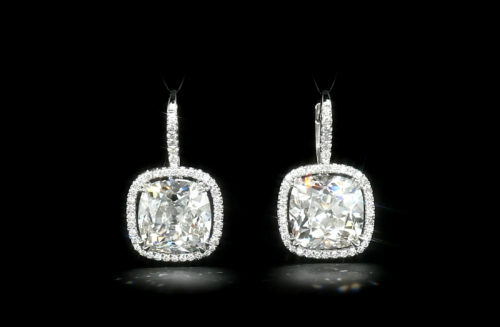 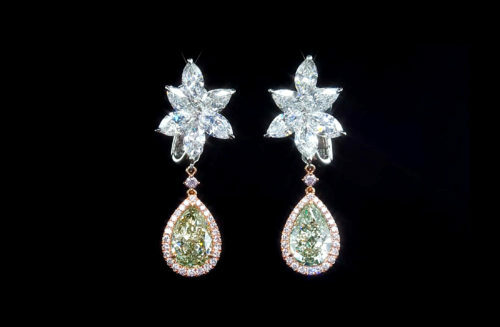 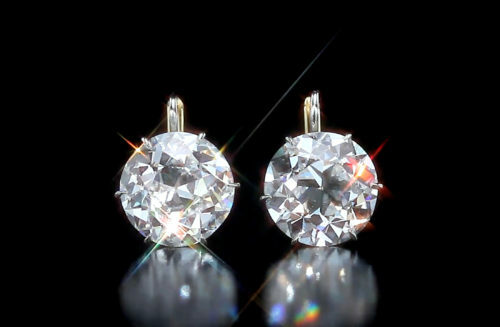 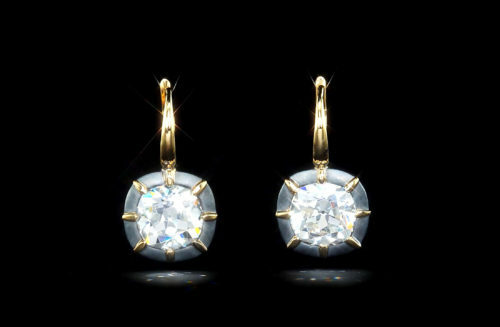 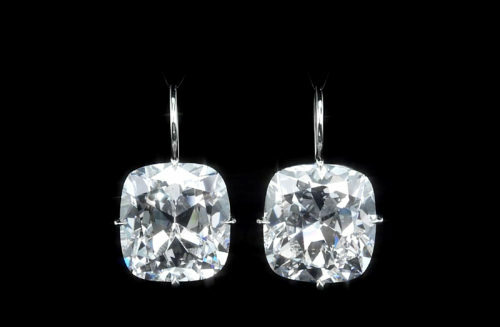 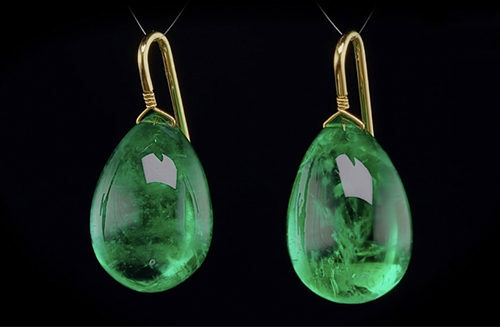 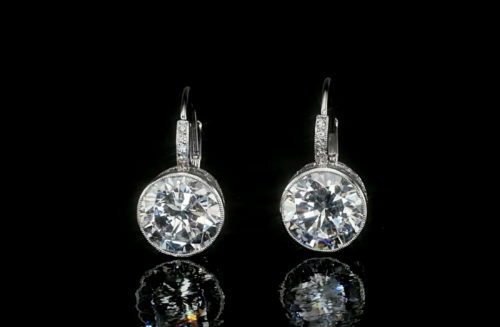 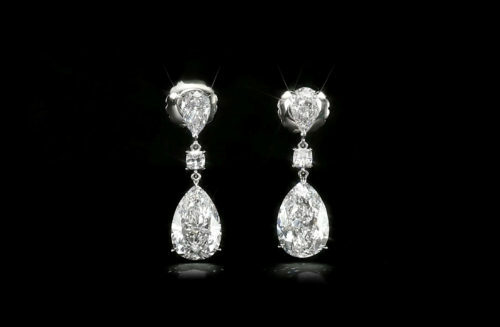 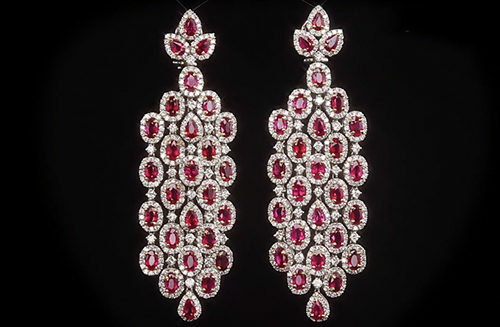 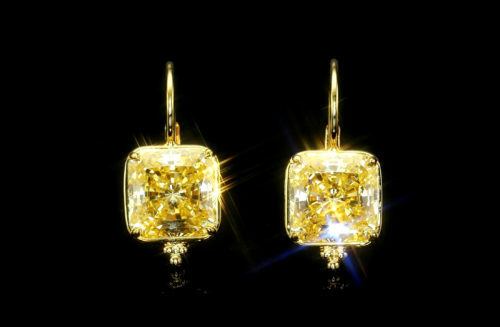 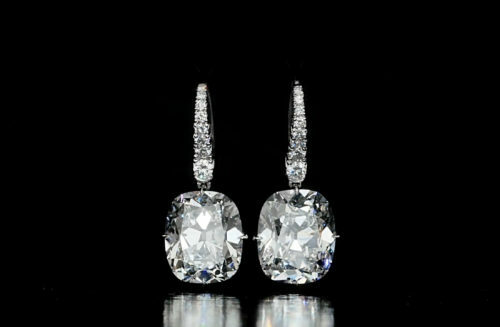 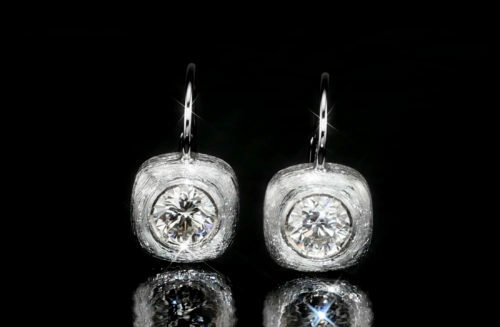 May be ordered in 1 carat to 5 carats each earring.